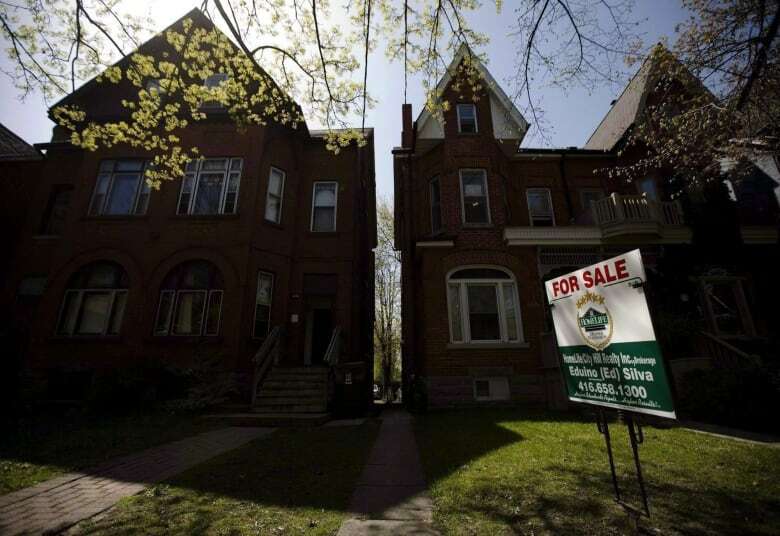 The Toronto Real Estate Board must let its member brokers release more home sales data to the public via the internet, the federal Competition Tribunal ordered Friday, in a move that could resonate across Canadian real estate markets. The tribunal's order, which follows an April ruling that TREB was stifling competition by restricting access to data on its proprietary Multiple Listing Service, says TREB must let its members offer searchable online databases called "virtual office websites." Those databases allow access to important information held in MLS, including data like sales prices, broker commissions, and withdrawn listings, as well as archived data. "We've always taken the position where the more information that consumers have, the better decisions they can make," said John Pasalis, president of the Toronto real estate brokerage Realosophy and a witness in favour of opening up the data. "We're going to look at making it more widely available on our website now," said Pasalis. Some Toronto-area real estate agents are champing at the bit to take advantage of the Competition Tribunal's order as quickly as possible. Ara Mamourian, owner of Spring Realty, wrote in his blog that releasing the previously restricted information via his company's search tool will save time and hassle for brokers and buyers alike. Even brokers outside of Toronto have their eye on the Competition Tribunal's order, and expect it to impact their local markets. "Most likely because TREB is the biggest board, I think it's going to trickle down right to the smallest board out there," said Mayur Arora, a realtor with Oneflatfee.ca and a member of the Greater Vancouver Real Estate Board. Still, the Competition Tribunal's ruling does set some limits on exactly which MLS data can be released online. Consumers who want to access the data will have to have a password-protected account with the broker providing it, and individual home sellers can request that TREB exclude their home sale information from the online databases. TREB can also keep certain private information about a home seller confidential, including mortgage and security information. The Tribunal also said "TREB may limit members' use to being directly related to the business of providing residential real estate brokerage services." The order represents a victory for the federal Competition Bureau. 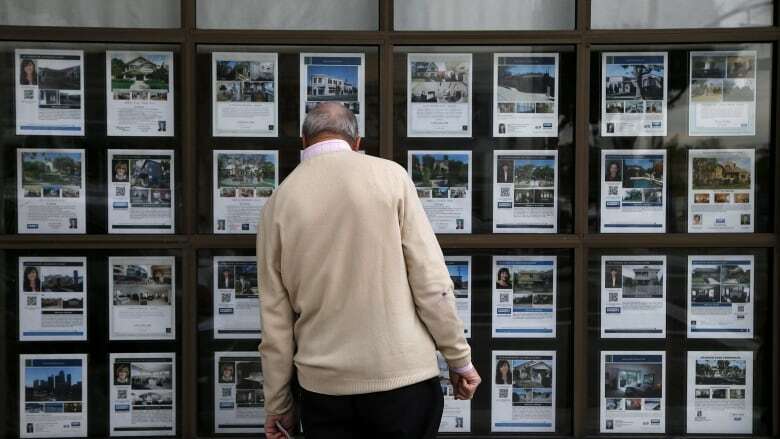 In its original application to get the data released, the bureau said the data will allow real estate agents "to offer consumers the convenience of data-driven insights into home sales prices and trends via the web and to improve the efficiency and quality of their services." TREB has 60 days from June 3 to implement the changes, and was also ordered to pay the Competition Commissioner's legal costs of more than $1.8 million. In a statement, TREB CEO John DiMichele said TREB has filed a notice of appeal, but is reviewing the order with its lawyers before commenting publicly. The tribunal's ruling is the latest development in a case that goes back years. In 2011, the Competition Bureau sued TREB, Canada's largest real estate board, for restricting the ways in which its member agents could release data from the Multiple Listing System. The Competition Bureau said TREB's practices were anti-competitive, and kept customers from accessing information that would help them buy a house. At the time, TREB said it was "legally and morally required to respect" the private information involved in real estate sales. The Competition Tribunal dismissed that case, but hearings began again in 2015 following a successful appeal by the Competition Bureau.